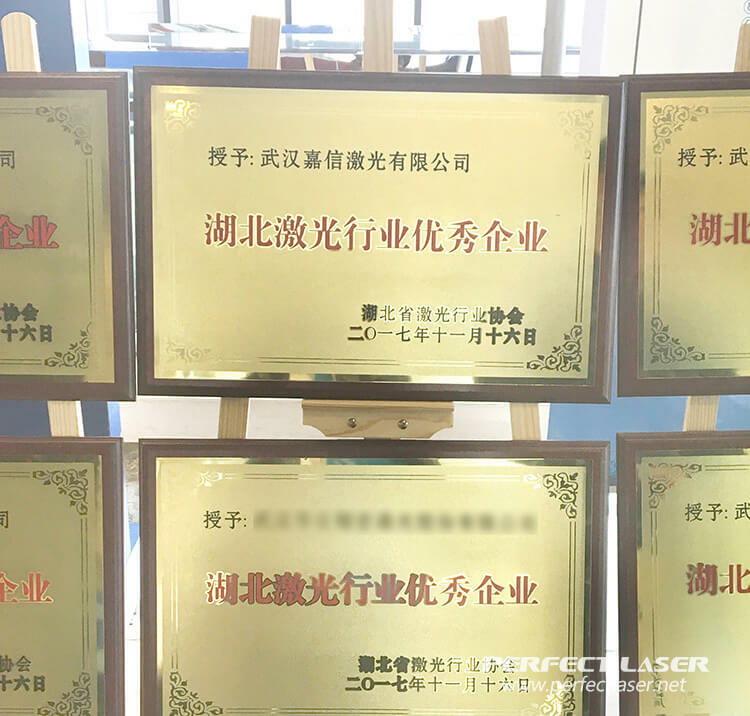 In November 16, 2017, Perfect Laser is honoured in the third Hubei province chushang conference Hubei laser industry excellent enterprise honor title. This achievement is not accidental. 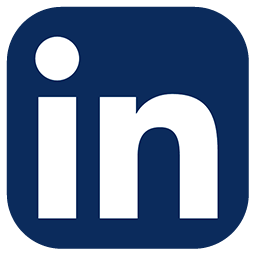 Perfect Laser is a professional engaged in industrial laser equipment manufacturing supplier, it has been 22 years. 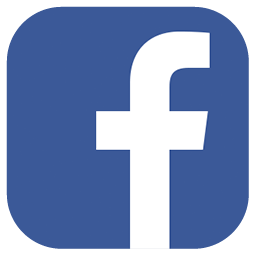 Perfect Laser has been committed to independent research and development and production of various types to laser equipment and cnc equipment, and customers in more than 180 countries trade, including Germany, United States, Japan, Italy, Russia, Japan, South Korea, Turkey, Brazil, India, United Arab Emirates, Saudi Arabia and other countries, by virtue of superior quality and high quality service makes Perfect Laser products have love and appreciation of customers worldwide. 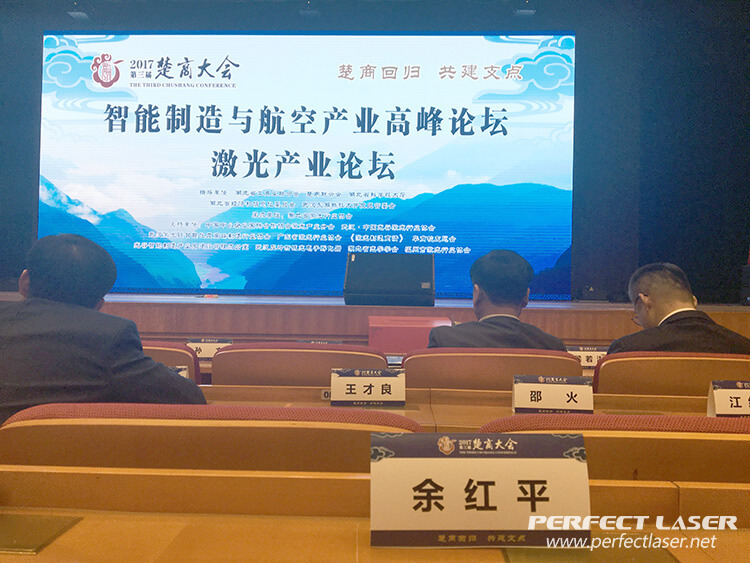 In this Conference, Several company representatives witnessed the brilliant moment of the company. 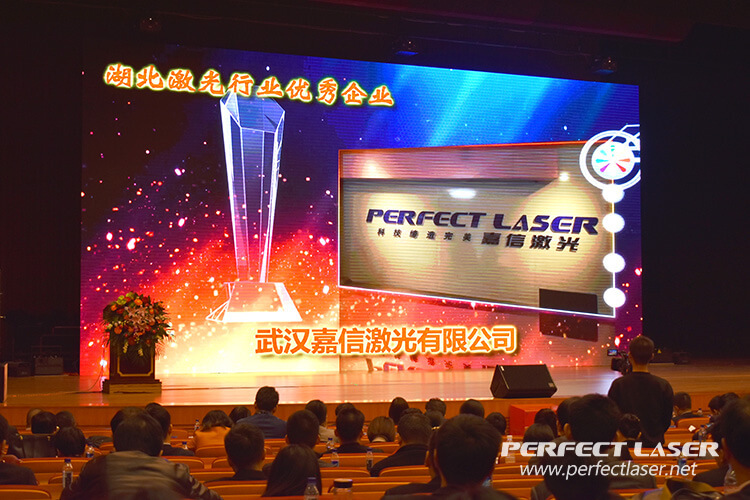 The image of Perfect Laser in the industry has been a leap of improvement, the company advocates a steady purpose and gradually expand the scale to won the excellent reputation with excellent quality. 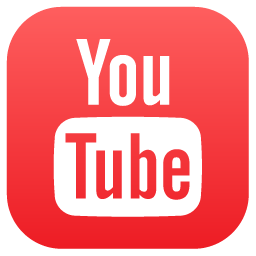 It gradually occupy an important position in the domestic market. The laser industry has been the Hubei provincial Party committee and government to actively support the strategic emerging industries, Wuhan Valley-China is the birthplace of Optics Chinese laser technology, it also is the most important national optoelectronic industry base and the country's largest industrial base, which output and market share accounted for half of the country's national laser industry. 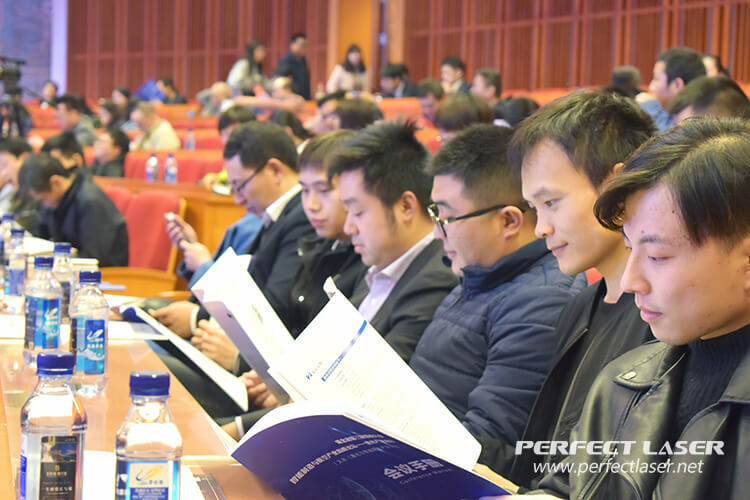 Perfect Laser will timely response to the provincial Party committee and the government's call to actively mobilize production to create a better tomorrow.